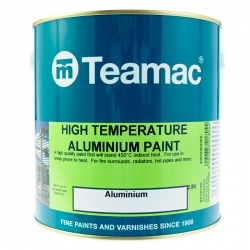 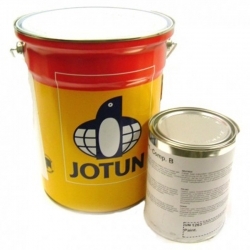 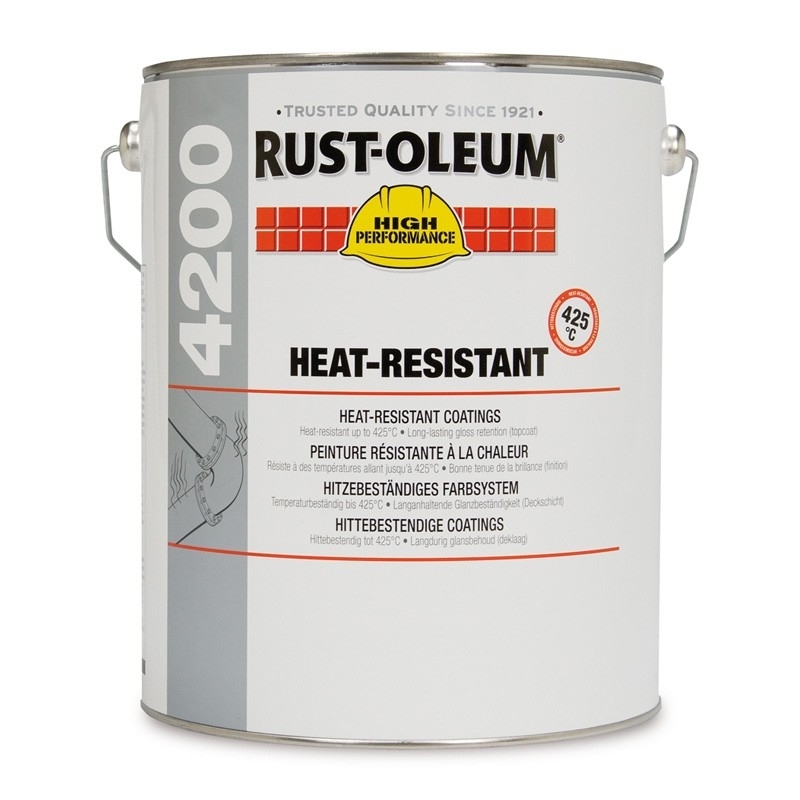 Rust-Oleum 4200 Heat Resistant Topcoat provides heat resistance up to 425°C dry heat and provides an attractive aluminium finish. 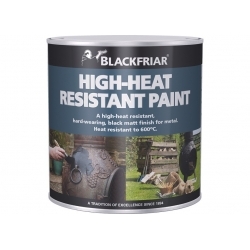 It should be applied over surfaces primed with Rust-Oleum 4200 Heat Resistant Primer. 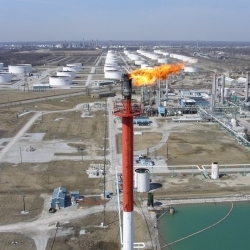 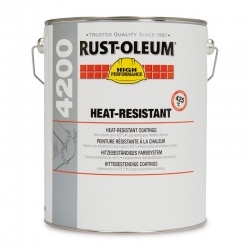 Rust-Oleum 4200 Heat Resistant Topcoat is a metallic aluminum finish for application on boiler fronts, incinerators, stacks, breechings, kilns and similar surfaces subject to high temperatures and rust producing conditions. 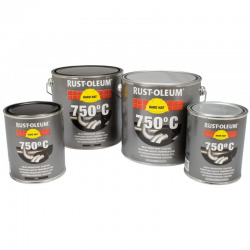 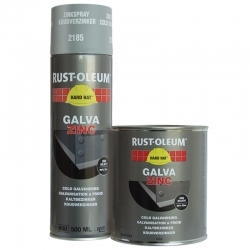 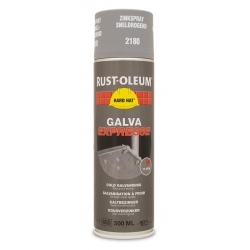 Should be used on new, bare steel or blasted steel surfaces primed with Rust-Oleum 4200 Heat Resistant Primer. 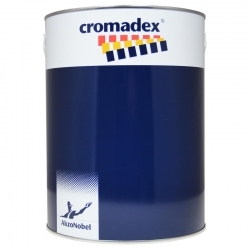 Cromadex 475 Heat Resistant (up to 250°C) Primer Finish is a black heat resistant primer finish suitable for items reaching temperatures of up to 250°C. 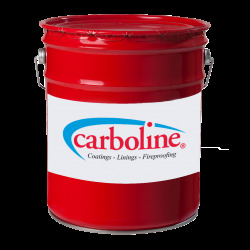 The product has a fast touch dry time helping to improve productivity. 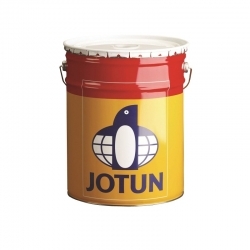 It has excellent covering power helping to reduce application costs.